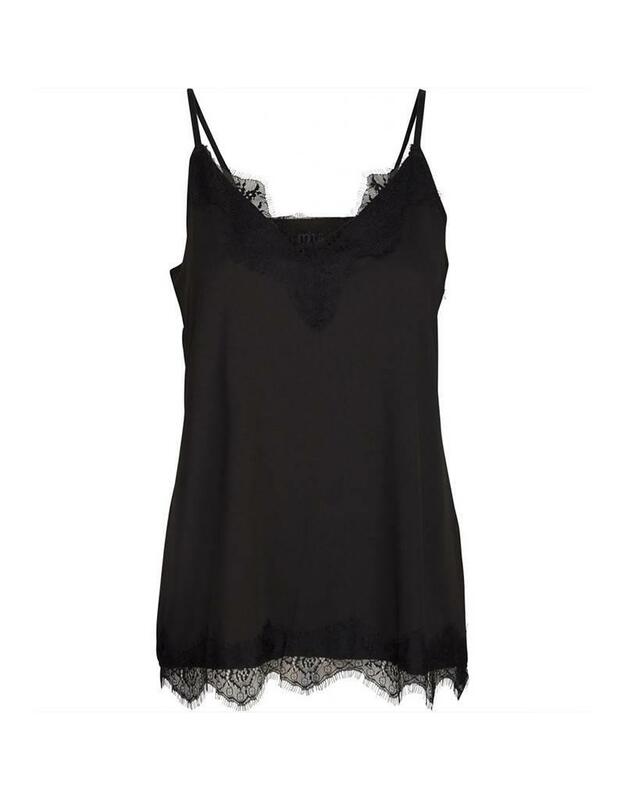 Classic feminine basic top. 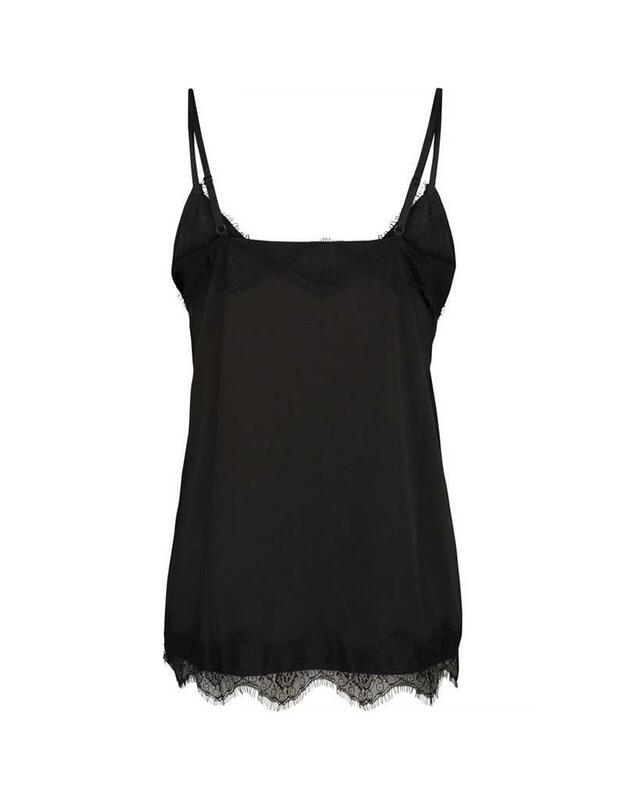 The top is made of a quality called “your second skin” and is super soft, very stretchable and with thin adjustable straps. 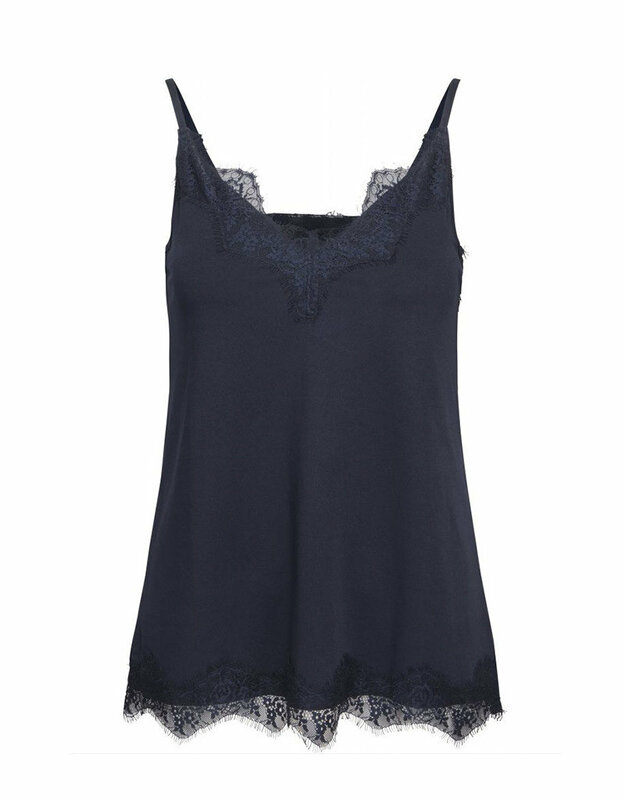 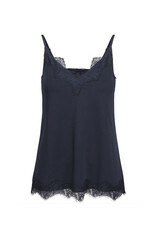 This top is a must-have in every women's wardrobe. 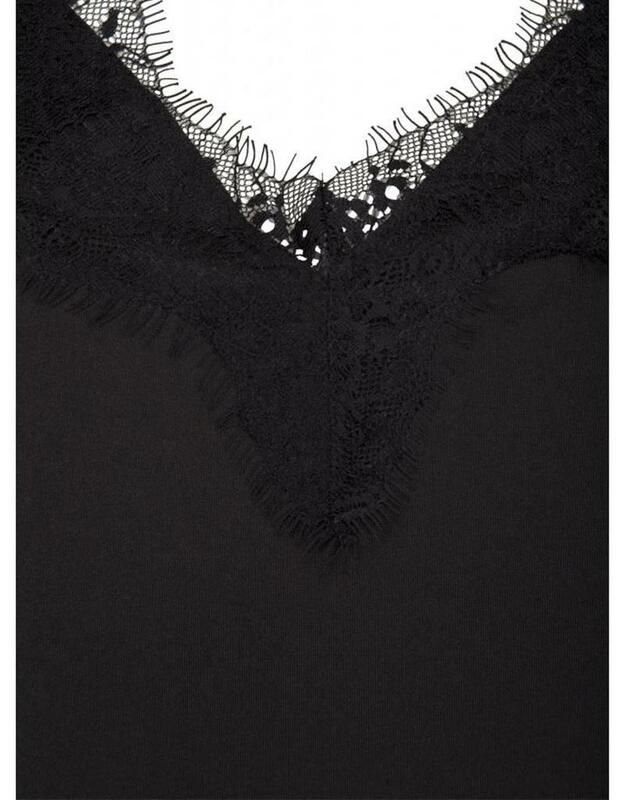 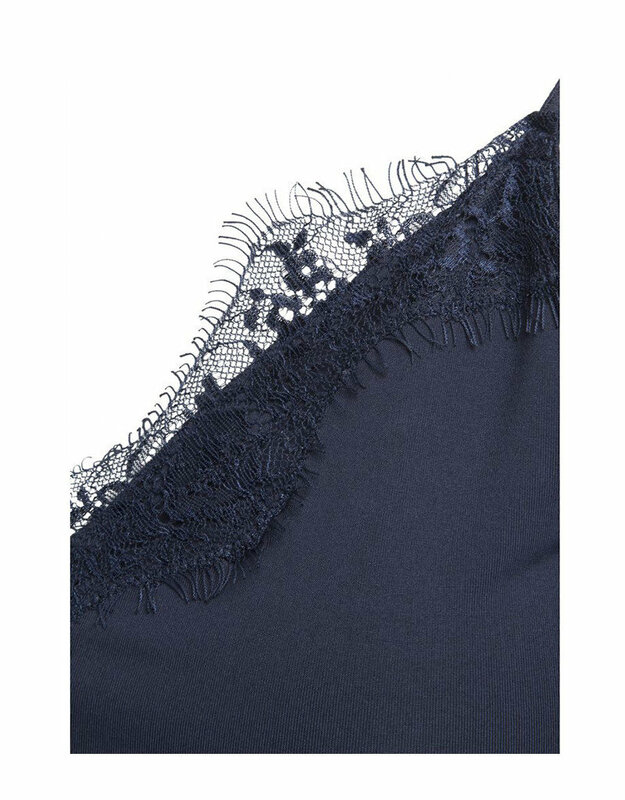 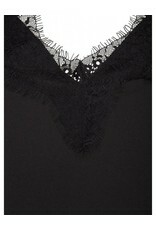 Wear it underneath your dresses and let the lace show by own choice.